WHY GO: Two of Chicago IL’s most famous residents – Al Capone and John Dillinger – made “Chicago Gangsters” famous in the early 20th century. For the most part, Chicago, especially downtown and points north, has scrubbed its nefarious past: it’s one of the cleanest cities in the USA. The town has so much going for it – attractions, food and a growing number of cool hotels – it would be a pity to be scared away – unless, bwaaaahaha, it’s by ghosts and 30’s gangsters! Public institutions, museums, skyviews and parks are grand and welcoming – a model for other cities around the world. It would take weeks to see everything, but here’s a start. 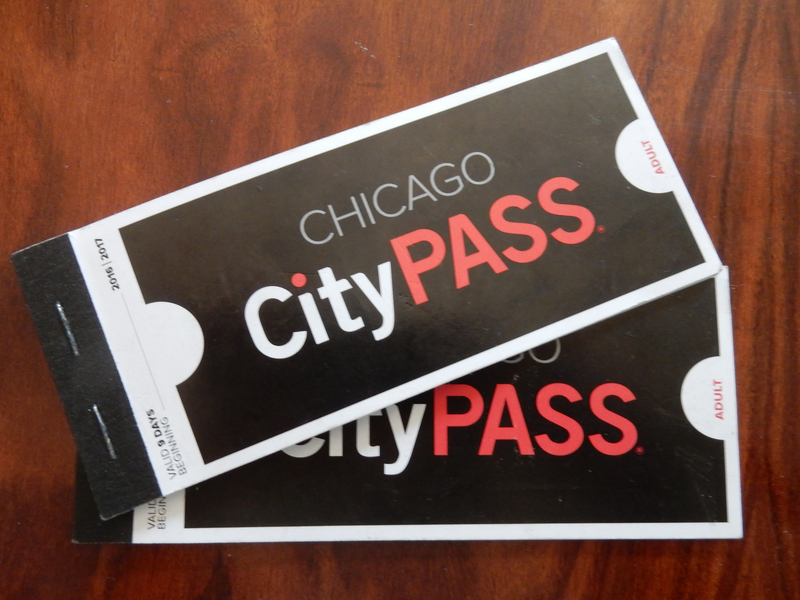 BANG FOR BUCK: Chicago CityPASS. 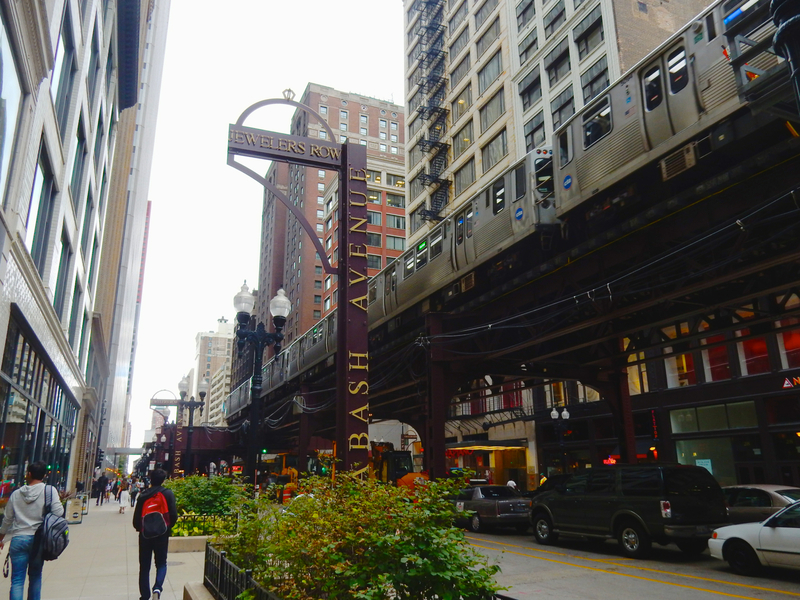 Costing $106 per adult, this pass gets you fast-tracked and treated like a VIP in 5 Chicago attractions (good for 9 days), saving 53% in the process. 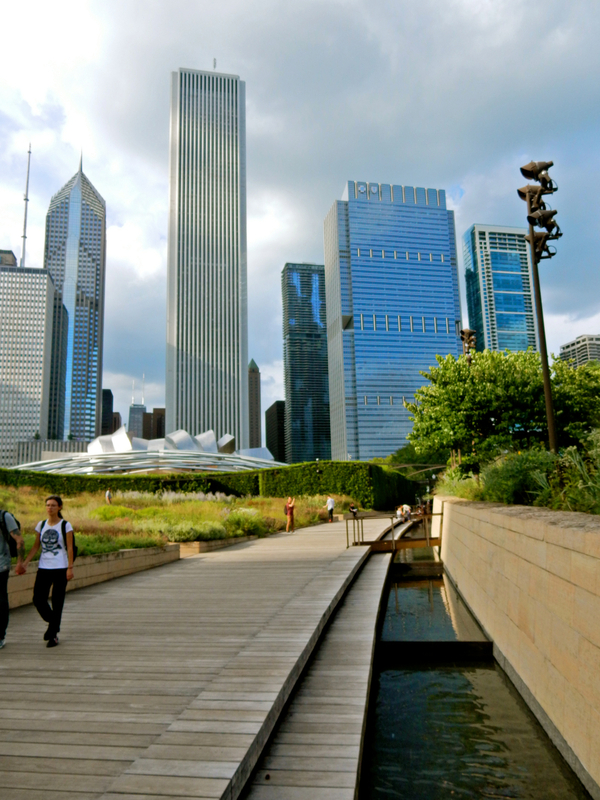 Get into Skydeck Chicago, The Field Museum, Shed Aquarium, The Museum of Science and Industry or 360 Chicago, and the Adler Planetarium or Art Institute of Chicago. DO: Gangsters and Ghosts Walking Tour. This engaging and entertaining two+ hour walking tour is like a gripping and funny podcast in real life. 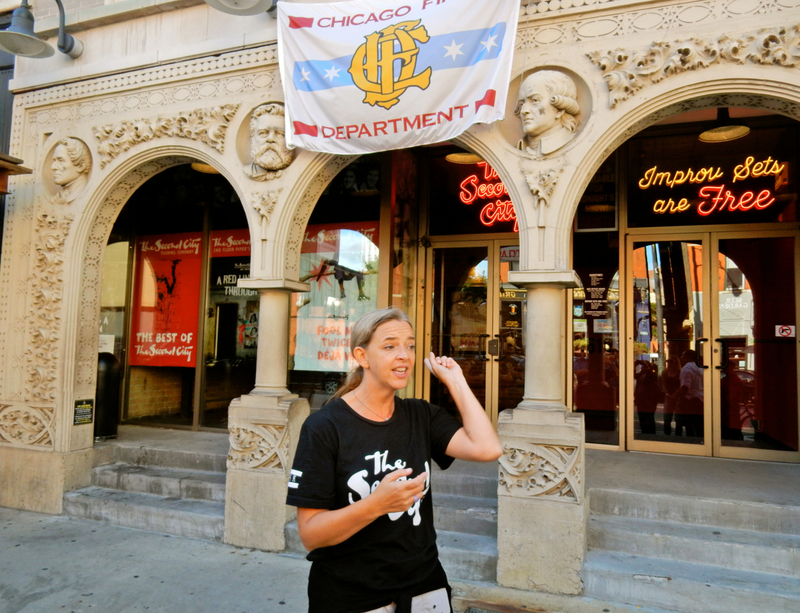 Our guide, Lauren, actually has a Masters degree in History, and is not only an incredibly knowledgeable Chicago historian, but she could probably herd cats and be a successful Second City comic as well. 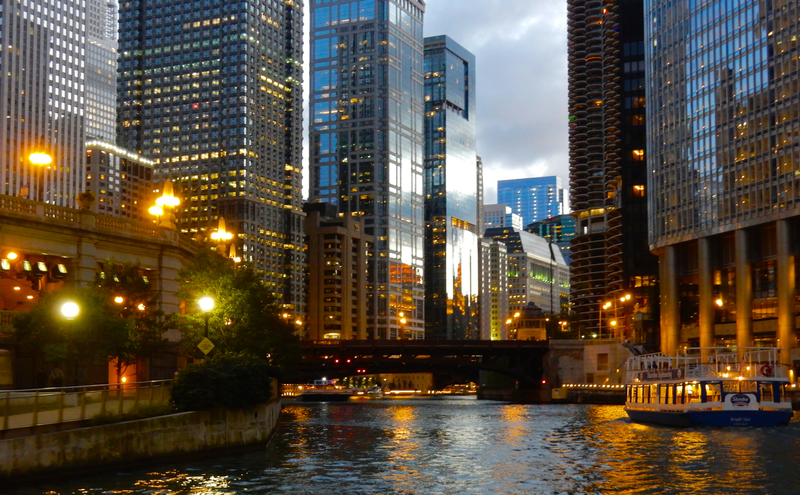 Lauren escorted us along the Chicago River, where, she stated, a couple of mass tragedies about 40 years apart have resulted in a high incidence of unusual sightings day and night. Tales also include those about the country’s first serial killer, Dr. H.H. Holmes, who designed a “murder castle” during the 1893 Chicago World’s Fair to lure his victims (a story made famous in the best seller, The Devil in the White City – soon to be a movie starring DiCaprio), and of course Al Capone. 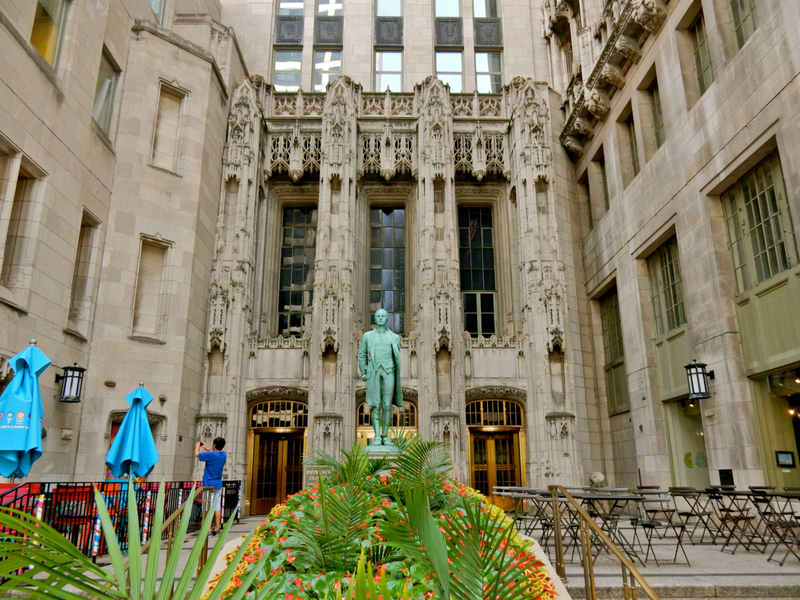 Capone figures prominently in the Gangster and Ghosts tours – he was young when he arrived here from New York and quickly rose as Chicago’s crime boss in his mid-20’s. Capone, also known as “Scarface,” and “Public Enemy #1,” lived hard, was debilitated by syphilic dementia, and died pathetically alone of a heart attack. Daily tours 11am, 1pm, 4pm, 8pm, $27 pp. DO: 360 Chicago, Hancock Observation Deck. 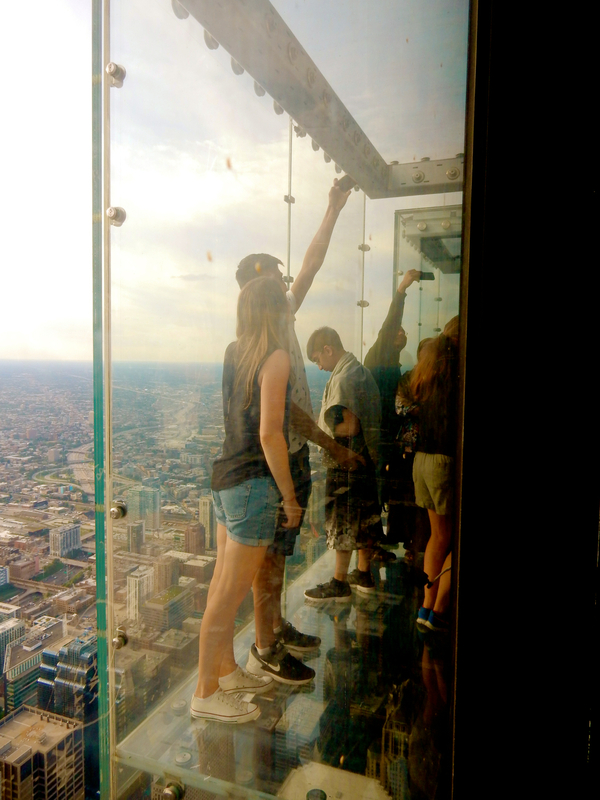 Views of the city, shoreline, and lake are transfixing from 94 floors up. Some people like this experience better than that a few blocks back from the lakefront (Willis Tower), but to each his own. The Hancock Tower introduced their own version of the “Skydeck,” called “Tilt” (an extra $7) whereby visitors are tilted downwards on human-sized windows. Disorienting. 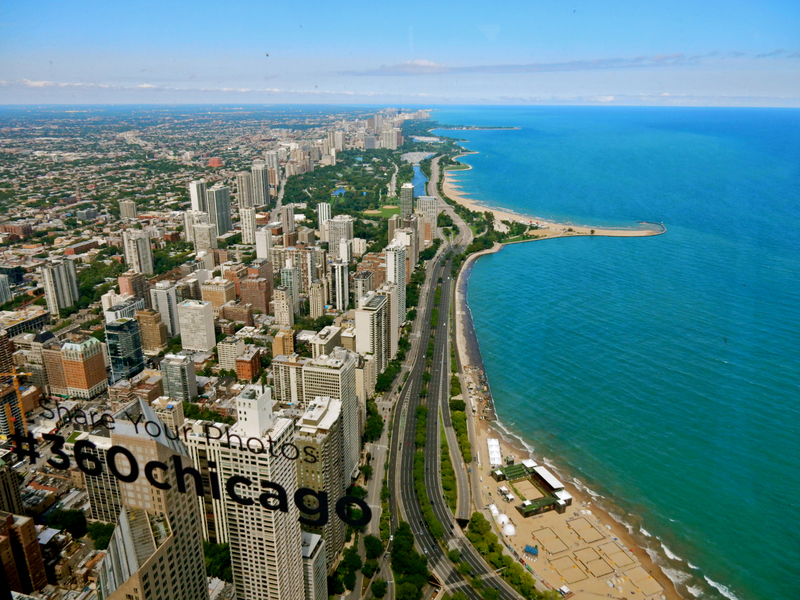 DO: Skydeck Chicago – top of Willis Tower (formerly Sears Tower). Again, the views from way up high (this time, the 103rd floor) are mesmerizing, and made more so by pop-out glass cubes (the “Skydeck”) that creates the effect of Wile E Coyote in the Road Runner cartoons – standing on air. VISIT: Field Museum. 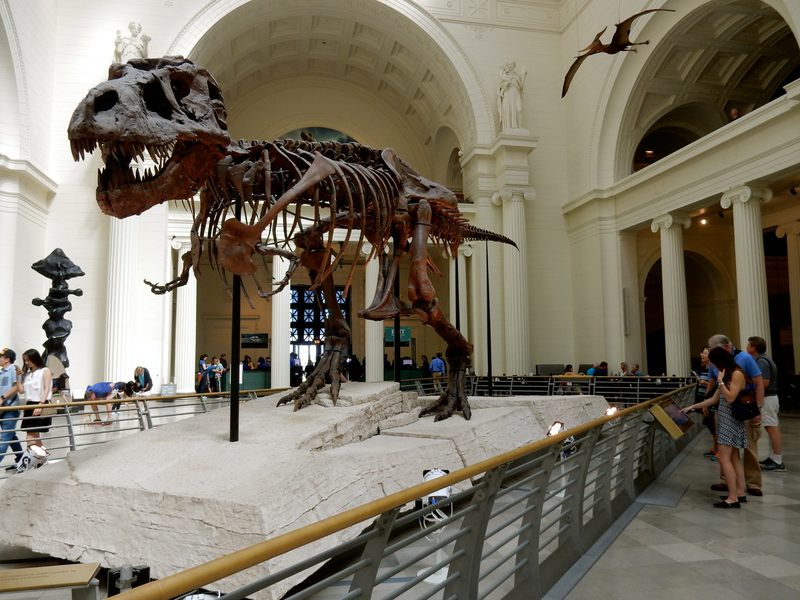 Sue is here –the most complete T-Rex set of bones ever found. Ninety percent of Sue’s bones are on display in this Museum of Natural History’s entrance, but her real skull, too heavy for the skeleton, is on exhibit upstairs. It’s tough to plow through various cultures and richly varied galleries in just two hours. Give yourself at least four to 5 hours to see everything. 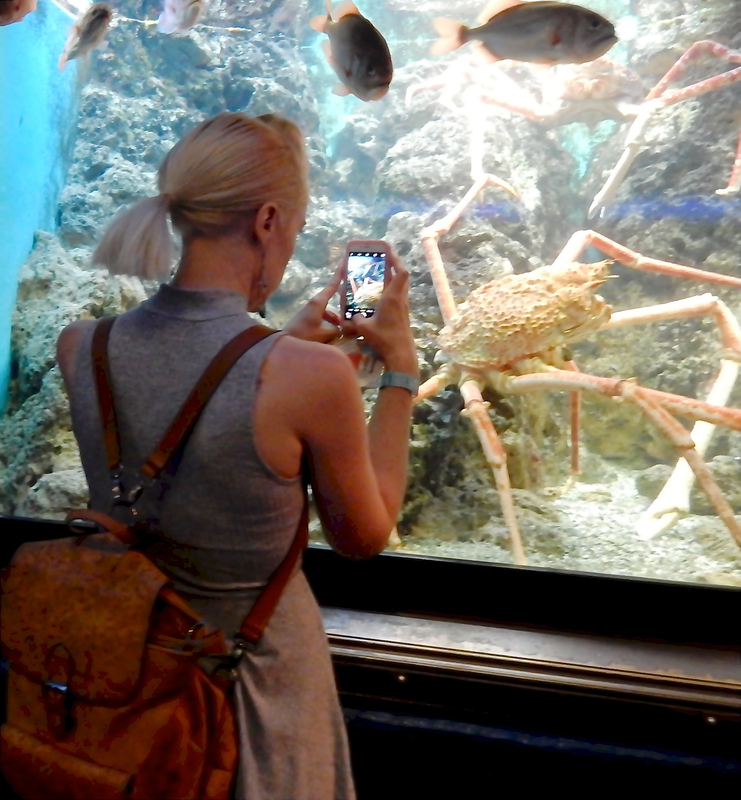 VISIT: Shedd Aquarium. This aquarium is an extravaganza of fish, ghostly Beluga whales, sea rays, and some of the cutest penguins, seals and otters all assembled in one place. But you’ll have the most fun at an interactive 4-D movie where physical surprises await, some a bit more shocking than others. 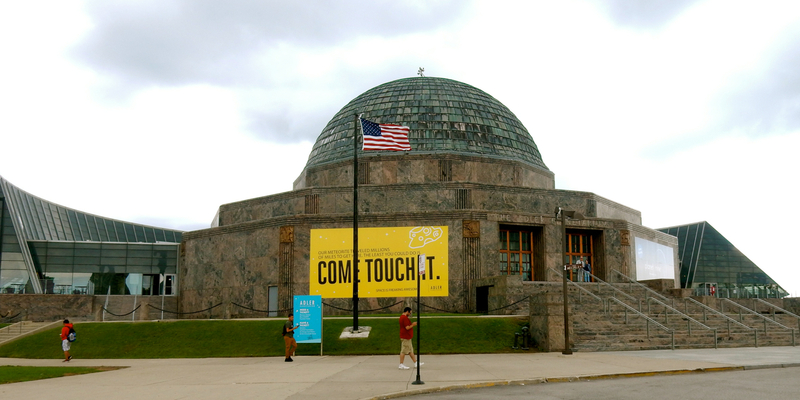 VISIT: Adler Planetarium. Scientists and entertainers tackle space travel in this multi-media planetarium. As a “planetarium” the focus is on the planets in our solar system, of which we’re learning more and more each week. Blasting off into space and going hyper-speed has never been so easy. Planetarium shows are great, and so are exhibits on the history of space exploration and travel you’ll find downstairs. 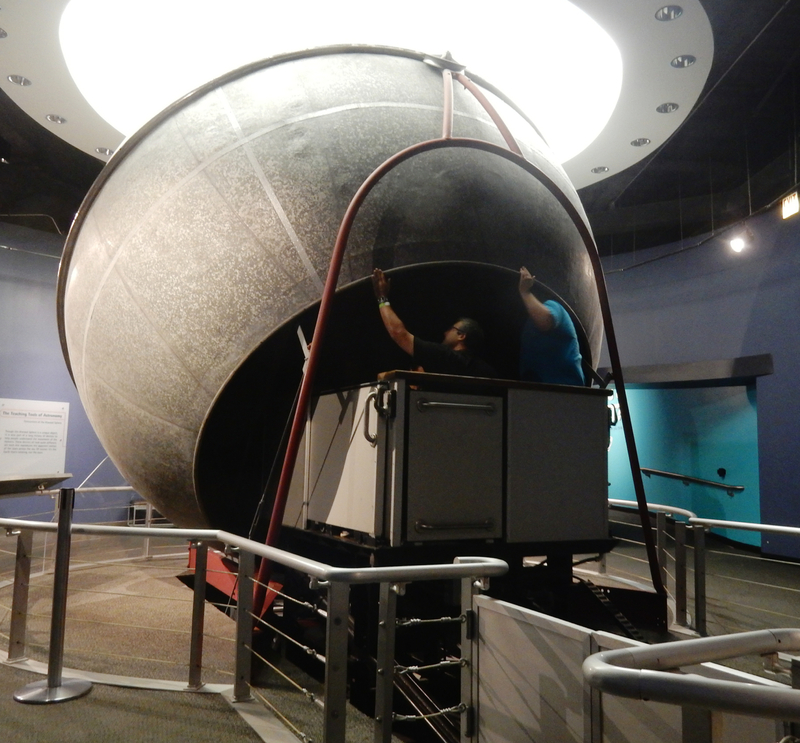 While at the Adler, don’t miss the Historic Atwood Sphere – Chicago’s very first planetarium from 1913, taken out of storage, renovated and open for shows that accommodate just 8 people at a time. This blast is to the past – and very worthwhile. 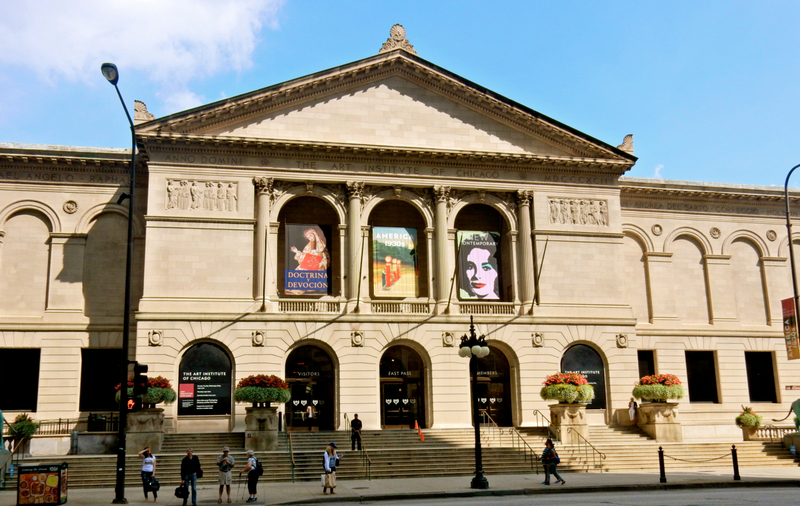 VISIT: Art Institute of Chicago. Neo-Classic and streamlined modern architecture go hand in hand at one of the country’s premier art museums. With over 300,000 works of art (not all displayed at once) from ancient to contemporary, in linked buildings that encompass a full city block, a visit to CAI suits every taste and mood. 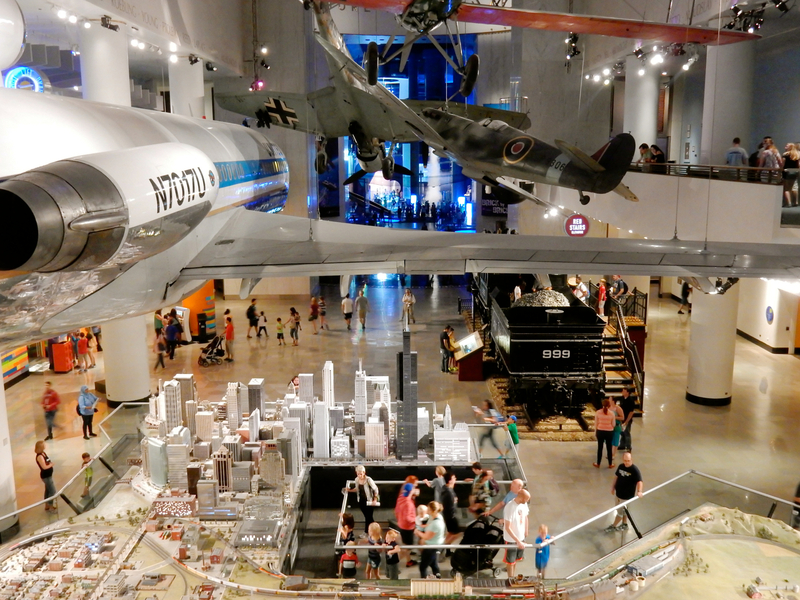 VISIT: Museum of Science and Industry Chicago. There’s nothing rote about this astonishingly massive, interactive science museum. The place is so cavernous, a multi-car Zephyr train and whole 727 aircraft are dwarfed within many acres of indoor galleries and exhibit halls. Though you can flit from exhibit to exhibit in probably a few hours, I recommend at least a full day or even two to actually interact and experiment within each of over a dozen large exhibit halls. DO: Chicago Architectural Foundation River Cruise aboard the First Lady. 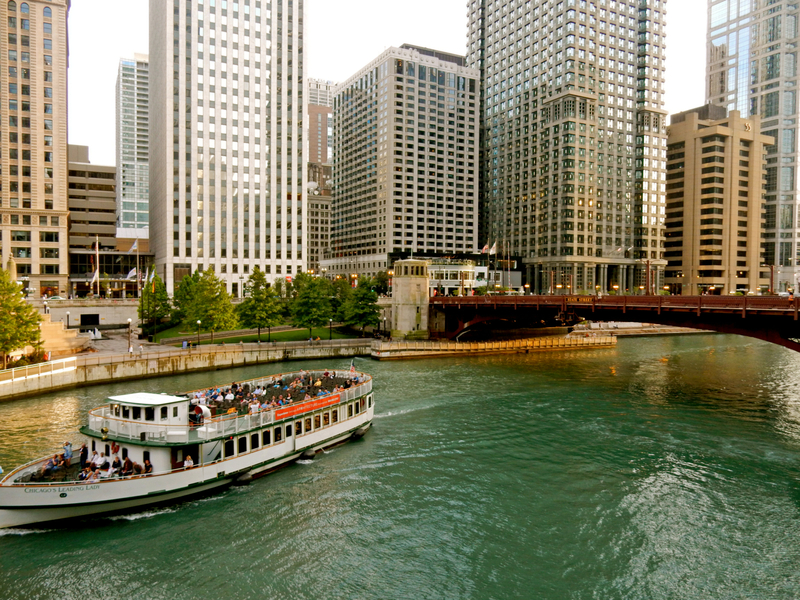 Float through the Chicago River, flanked by celebrated structures built over the last two centuries. Neo-Classical, Art Deco and Beaux Arts intermingle with the most modern designs. 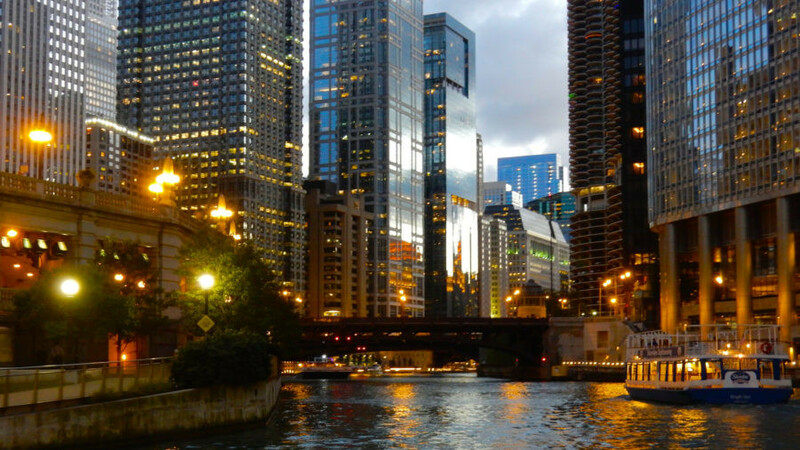 Optics are accompanied by narration compiled by the Architectural Foundation of Chicago, so be prepared for an experience that is informative, accurate and entertaining as it is gorgeous. Take the evening tour for the greatest effect. 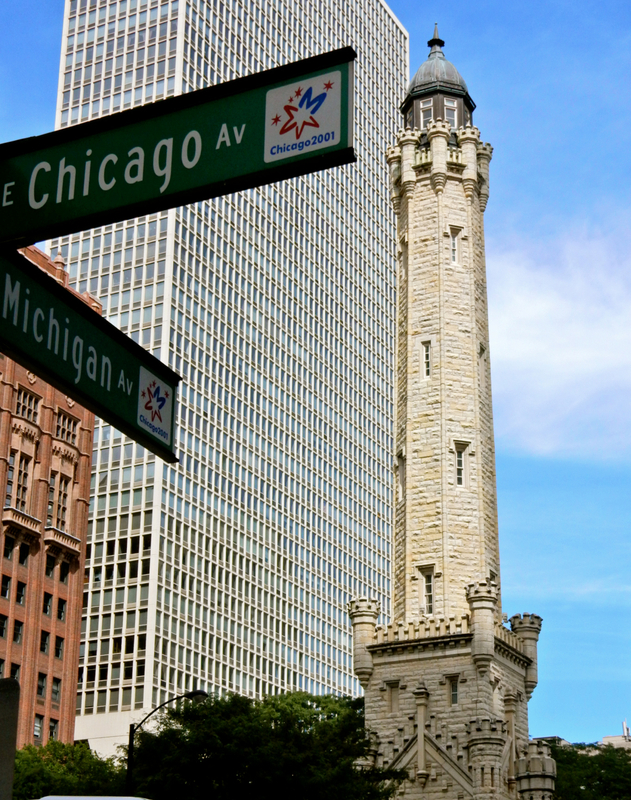 TOUR: The Second City’s Neighborhood Walking Tour. Improv actors turn tourguide on this madcap, informative, and really funny 2 hour jaunt through Old Town Chicago. 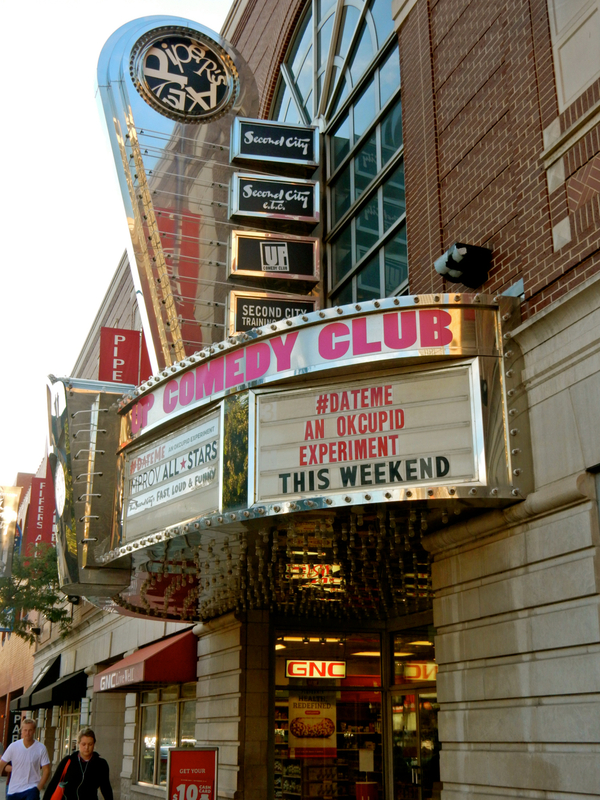 You’ll learn the origins of the phrase Second City (hint: it wasn’t nice), and how the Comedy Club came into being. According to our guide, the hilariously informative Second City alum, Margaret Hicks, SC’s most impressive “natural” of all time was/is…(pick one: Tina Fey, John Belushi, Stephen Colbert, other) and SC’s biggest “Stage Hog” is…(rhymes with Mason Ludeikis). Hear many other behind the curtain stories about some of America’s most well-known comics who got their start on these very boards. 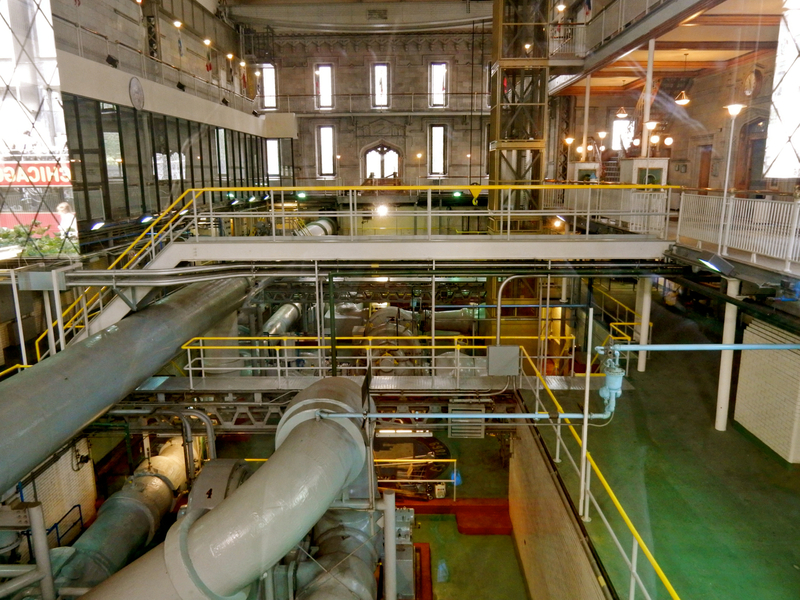 And across from the Water Tower, the city’s pumping station (and yes, you can go inside) which shares space with a theater and city event information and ticket sales. 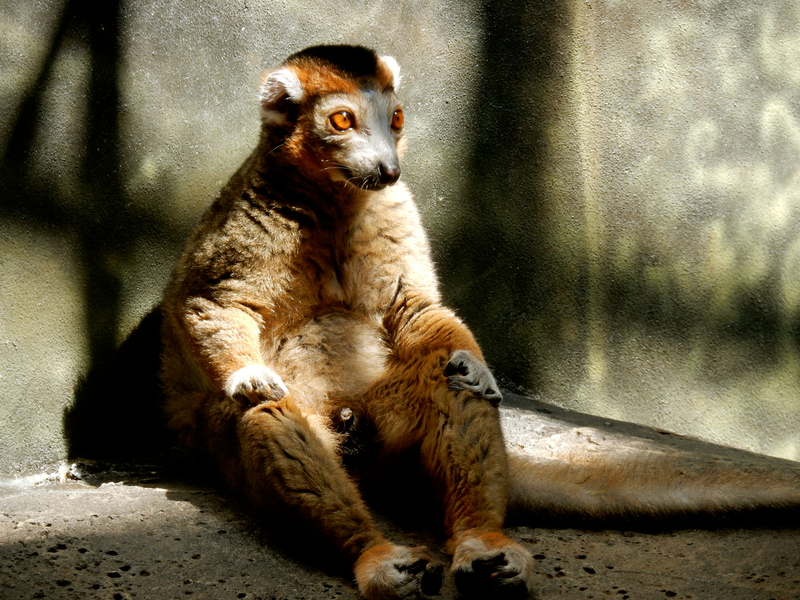 VISIT: Lincoln Park Zoo. 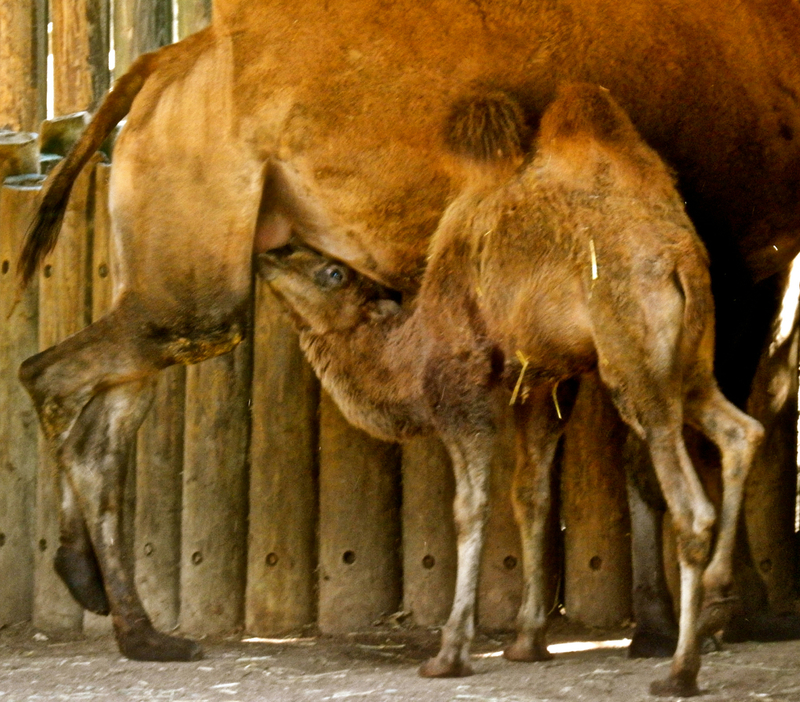 Two years ago, Lincoln Park Zoo named its new baby dromedary, “Alexander Camelton.” That’s reason enough to go to this compact, fun animal park. But of course, the monkeys and apes are the stars here. Best of all, it’s free! TOUR: Robie House, Frank Lloyd Wright Architect. This home, which deteriorated due to neglect, has been restored nearly to its original state. 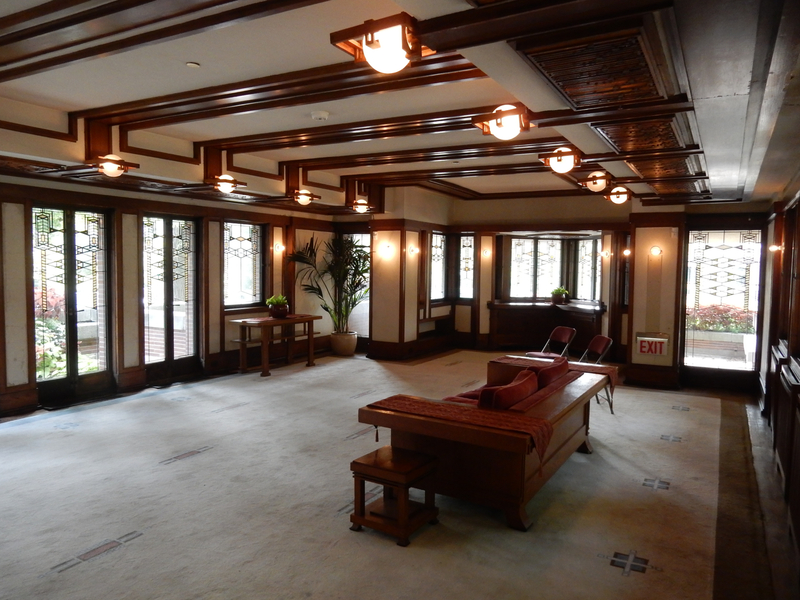 A 45-minute tour brings you through and around the house, which sits next to the University of Chicago campus. 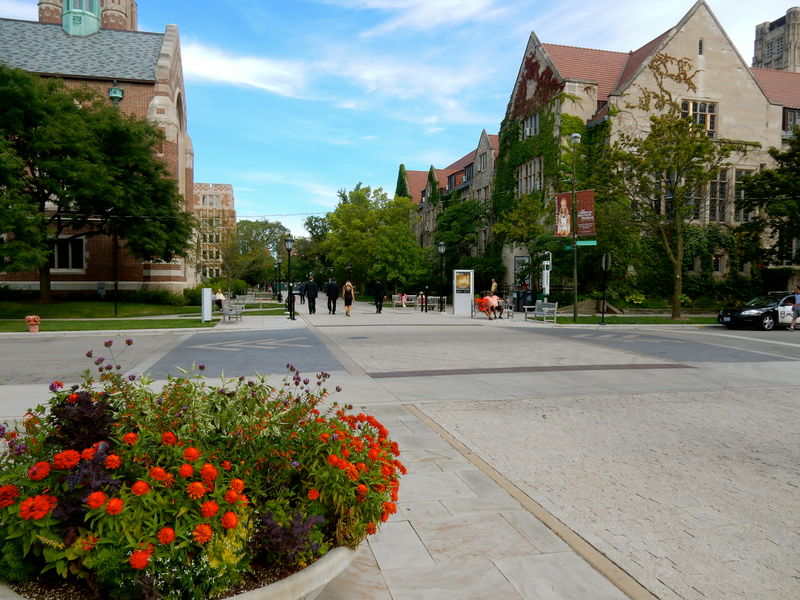 WALK: University of Chicago. It’s worth a gambol through the UC campus, if only for the ivy-covered buildings and lush landscaped grounds. Come as empty nesters and it’s even better than having a grumpy teen in tow. DO: Catch Waves at Oak St. Beach. 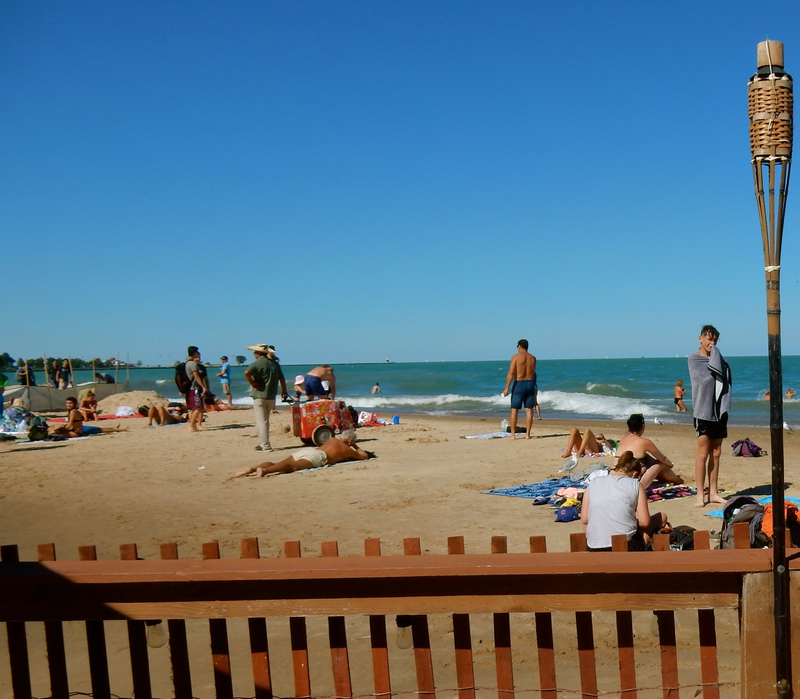 Lake Michigan waves might not be monumental, but they are constant at Chicago’s inner city real-sand beach. There’s even a tropical beachside café/bar to put you in mind of the islands, mon. STROLLL: Millennium and Grant Parks. 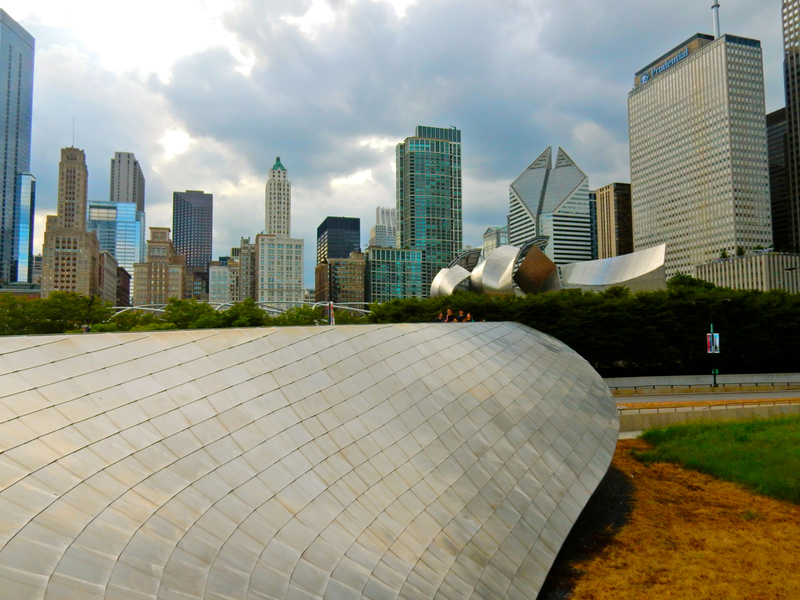 It’s where you’ll find the “Bean” (see below) and Frank Gehry’s Pritzker Pavillion. You can pick out a Gehry design a mile away. The Picasso of contemporary architecture, Gehry’s deconstructed constructs are choppy and disjointed but somehow work. Gehry also designed the lovely curly-cue steel BP Pedestrian Bridge that snakes by climbing walls, a children’s playground and over busy Columbus Drive. 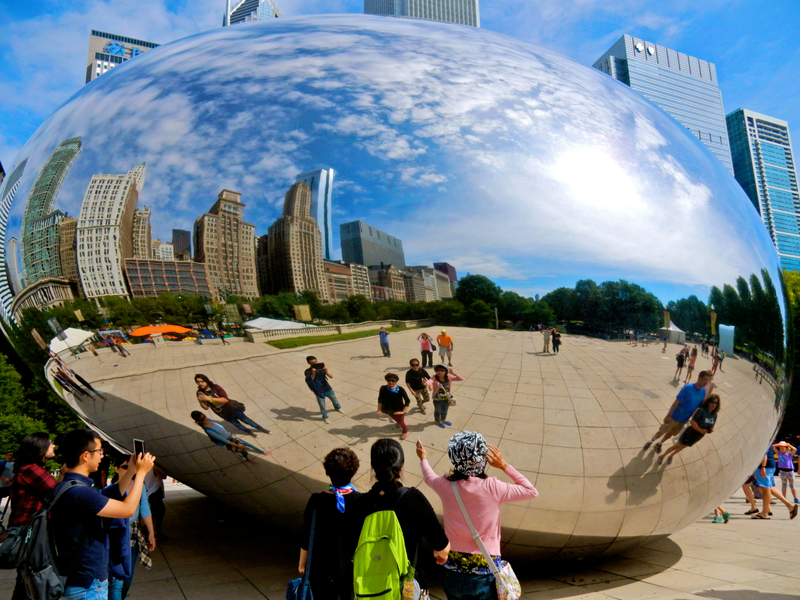 PHOTO OP: Cloud Gate aka “The Bean.” Bask in reflections of yourself and of the city skyline duplicated in this bean-shaped mirror. It’s a trip, a work of art and selfie-central all at once. 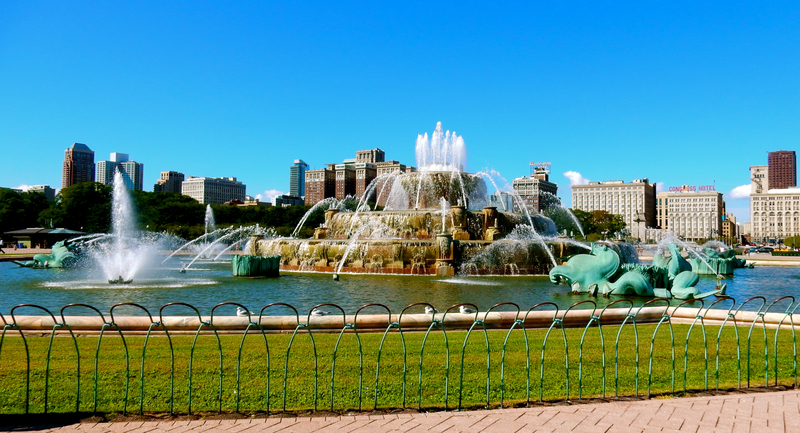 PHOTO OP: Buckingham Fountain, Grant Park. It’s one of the largest fountains in the world, and shoots up a stream of water so high you can see it from most of the surrounding area. PIZZA: Lou Malnati’s, Pequod’s, Bella Bacino’s? Who’s got the best pie? Depends who you ask. But these are all fantastic Deep Dish joints. FINE DINING: Maple and Ash. Those with a spare no expense account will love this hushed steakhouse. 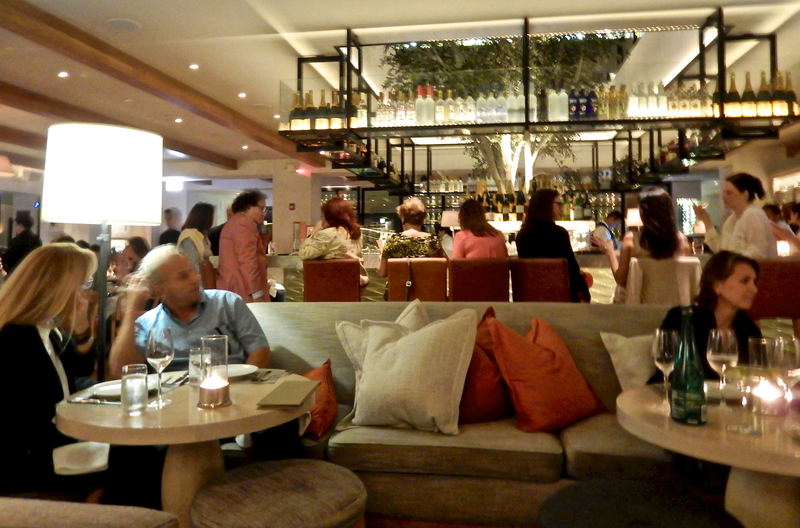 Fig and Olive: Dining here is like eating in a luxurious living room. Though part of a franchise, this F&O is lovely. Small bites are great. MEAT-CENTRIC: Publican. So hipster, it can be mistaken for a Brooklyn eatery. VEGAN: Green Zebra. Excellent vegan cuisine in an upscale setting. STAY: The Silversmith Hotel. You’ll find this beautiful boutique hotel on Jeweler’s Row at the corner of S. Wabash and East Madison – within a few blocks of Lake Michigan, Millennium Park, the Art Institute, and the Chicago River. Large rooms are elegant in gray and silver punched with pink, with large marble bathrooms and plenty of room to spread out. Rates are very reasonable for the opulence. Starting at $175 per night. STAY: Hotel Monaco Chicago. A boutique Kimpton Hotel never disappoints. This one, right on the Chicago River, offers bay window seats in boldly designed river-view rooms – a charming touch. 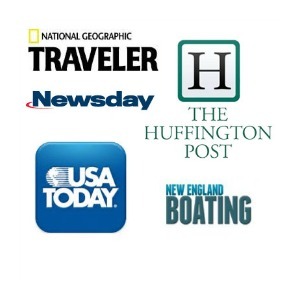 Rates from $200.